Duro Razorback or Schwalbe Crazy Bob? Do you know what or who Duro Razorback or Schwalbe Crazy Bob are? 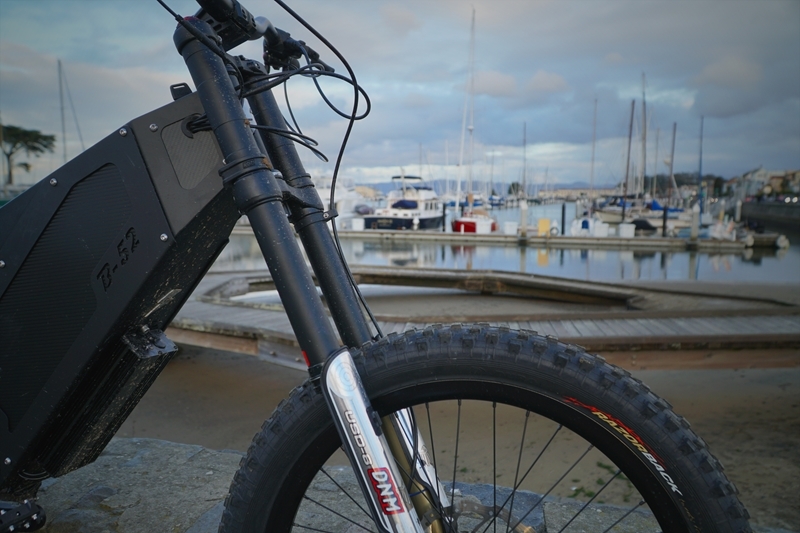 While they might sound like high school nicknames, these are actually the two types of tyre available across the range of Stealth Electric Bikes. Tyres are a performance game-changer – letting you push the limits on the trail, or maintain grip on a rainy commute. Tyre selection comes down to a few key questions – what terrain am I tackling and what are the weather conditions? So, are Razorback or Crazy Bob best for you? We've all been there – a sunny day out in the forest turns pear-shaped with a sudden burst of wind and rain, whipping up loose gravel and turning dirt trails into muddy rivers. This is the exact situation that Duro Razorback tyres love, providing that extra traction to make the terrain feel solid and dry. Rain or shine – Razorback tyres are on your side. Duro Razorback tyres are designed with aggressive side knobs and raised centre knobs that enable world-class cornering and reduced rolling resistance. When you want to attack the most difficult trails in the most extreme conditions, Duro Razorback tyres give you confidence and security every time. The concrete jungles that we call cities are supposed to be designed with usability in mind. However, concreted cycle paths are pretty slippery after rain and even dry painted lines can be tricky in good conditions. What you need for your commute are CE-R75 certified Schwalbe Crazy Bob tyres. Use Crazy Bob tyres to extend your range. These tyres are designed with a unique rubber wrap that the semi-slick tread pattern covers. Enjoy a comprehensive grip on all hard surfaces and don't let a little rain upset your daily commute! Schwalbe Crazy Bob tyres are also somewhat of a scientific breakthrough, proved to reduce rolling resistance (tyre friction with the ground). 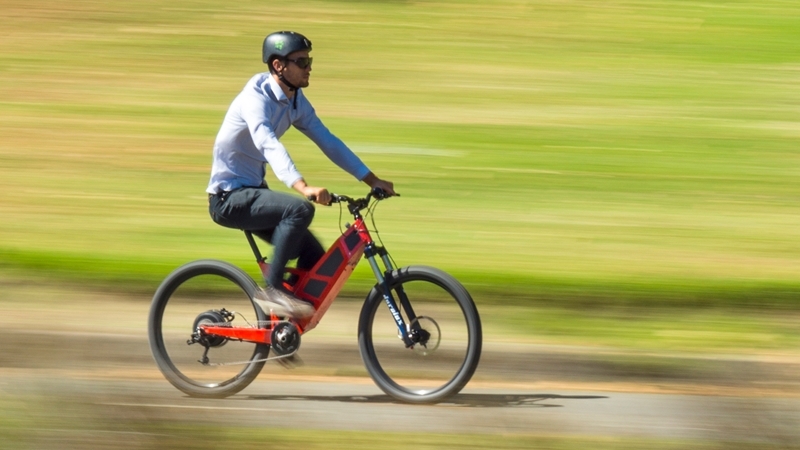 This not only extends the range of your electric bike, but also minimises noise – a win/win situation. What tyre matches your Stealth model? Decided which tyre best matches your needs? Now it's time to select a Stealth model. Get in touch with your local Stealth dealer to book a test ride today and feel the benefits of Razorback and Crazy Bob in action!